Disney’s Fairytale Designer Collection pairs legendary heroes and villains in a series of lovely limited edition doll sets. 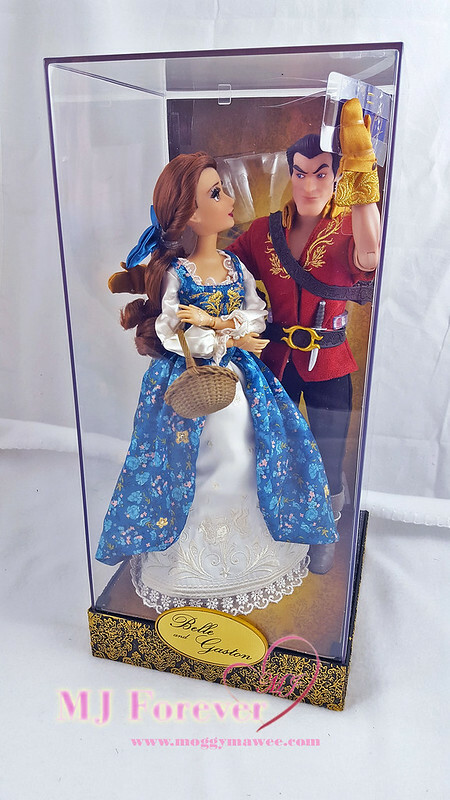 Say ”bonjour” to bookish Belle and her egocentric suitor Gaston as they come to life in resplendent fashion. Our Disney Fairytale Designer Collection brings together beloved heroes and villains in a series inspired by your favorite animated film classics. Disney Store artists have captured the timeless struggle between good and evil in magnificent detail, conveying both the wonderful wickedness and bold, heroic spirit of these unforgettable characters. Rich, evocative and dramatic, the Disney Fairytale Designer Collection will be a treasured keepsake for collectors and the young at heart.